The Credit Bureaus are not subjected to the debt validation provisions, after I dispute with the debt collectors via certified mail and they have not provided proper validation or responded to my validation request at all. Can I: (1) Then dispute with the credit bureaus showing proof that the collection agencies didn’t show proof? and (2) At that point, wouldn’t the credit bureaus be obligated to remove the items after showing proof the collection agency didn’t show proof? Debt Validation/Verification is a provision under the Fair Debt Collection Practices Act. 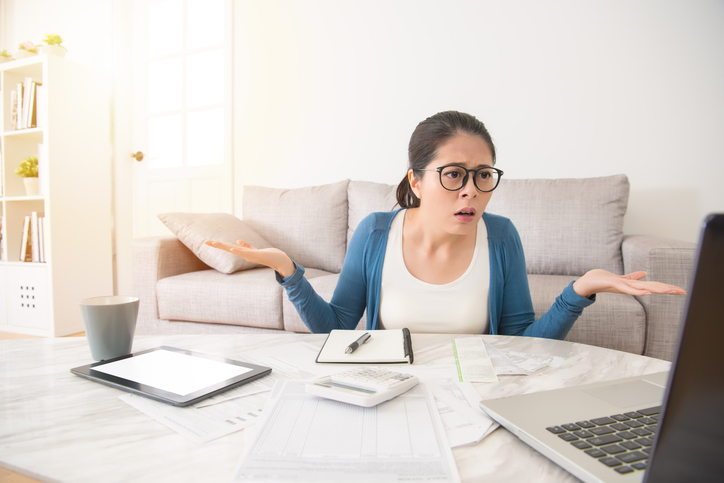 While the credit bureaus are not subject to the FDCPA they are subject to the Fair Credit Reporting Act — the FCRA essentially means what is reported must be accurate. Dispute the item directly with the credit bureaus first. Wait for the credit bureaus to verify the account as accurate. Then question the credit bureaus as to how they verified the account as accurate when you have documentation to prove the collection agency could not verify the debt. At this point you have set the credit bureaus up. They are reporting an unverified debt. This can give you more leverage to request the credit bureaus delete the account. To add even more leverage to your request for removal you may want to request the method of verification if the dispute comes back as accurate by the credit bureaus. As a last step make a complaint with the Consumer Financial Protection Bureau. The complaint should specifically state that the collection agency cannot verify the debt yet continues to report it to the credit bureaus. The resolution you would request is that the collection agency delete the negative account they are reporting to the credit bureaus. I know it’s a few more steps than you anticipated but you want to create as much documentation as possible to get the account removed. It starts with the credit bureaus first because you may have to take legal action for removal and disputing the account with them first is the only way you can do that. 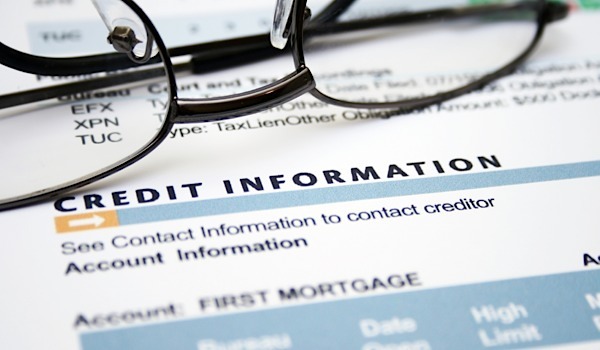 Get the credit bureaus on the line for reporting an inaccurate, unverified debt.